It's good to be back after a wonderful "birthday getaway." 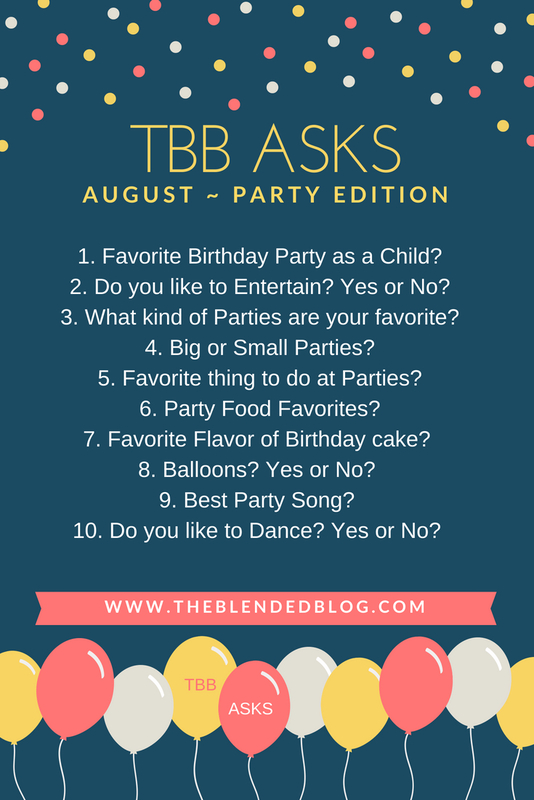 I'll be sharing all my birthday fun with you on Wednesday but, for today, it's all about partying with the Blended Blog gals. I do enjoy entertaining and I can go with the most elaborate to the most simple and everything in-between. Most of mine, these days, is more simply done and I've found that guests don't really care, they are just thrilled to be sharing a fun time in your home. I've never been one to do much fretting and stewing over entertainment. It takes too much of the fun out of it. Hosting or attending, I prefer smaller but I have hosted and attended large. Of course, large is a whole lot of work but outside of the work, I prefer smaller more intimate gatherings. I am very much a people person so mingling and visiting with people is my favorite thing to do. And, of course, there is generally some really good food at parties and that's always a plus! It would be the things that I rarely, if ever, eat, other than at a party. Such as, meat balls, various dips with chips and crackers, pecan tassies, and lemon loves. There's much more but those were the first to come to my mind. Just give me plain vanilla/almond cake. There's nothing better in my book! I can't wait to share with you the birthday cake my daughter made for my birthday last week. The.best.ever!!!! Well, of course, balloons add a festivity that nothing else can, especially if children are involved. Have yourself a great new week and check back on Wednesday for my Birthday recap! 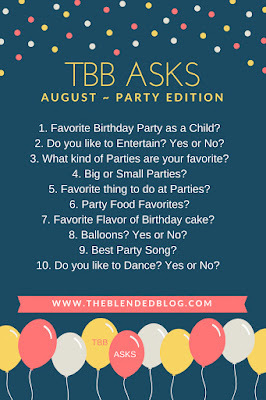 Just loved reading your answers....Love the song "It's my Party!" Your lil pleated skirt in that picture..so precious. I bet that Schwinn did seem so big! Bikes were so the best, now the kids feel that was about electronics. Sad. Miss those days. Have a splendid start to your week sweet friend! Kid birthdays were the best like that! Super simple but always fun! Love the song, It’s My Party! You are certainly a great hostess!! Every time I think of "It's My Party" I remember when Christy was in Jr. High. For a talent show she pantomimed that song with Marya Winnon and Leslie Petrus as her back-up singers. Tracy Spann and another guy were also part of it. We found semi-formals for them and they stole the show. Thanks for the memory. Can't wait to hear all about your birthday trip. I like that song too...It's my party! That was first song that came to mind for me too. 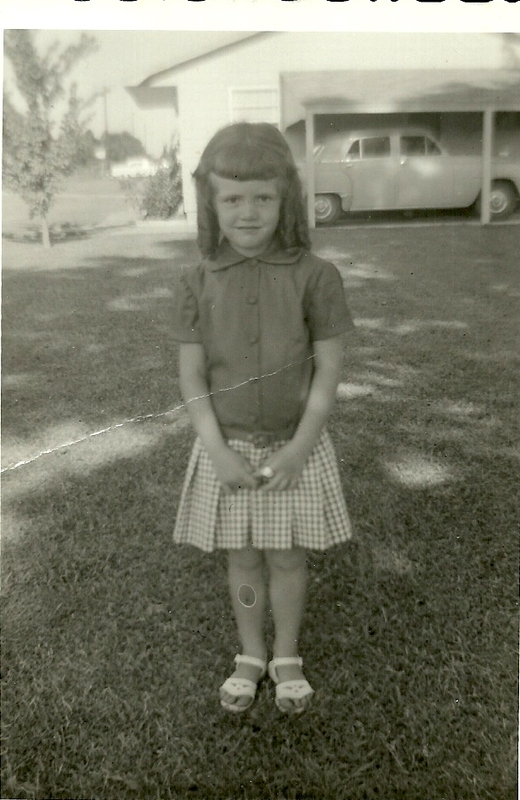 I can't really remember a favorite birthday as a child. But I can remember that most of our parties consisted of ice cream, cake and kool-aide. And I do like to entertain though I don't like I used too. Seems that I gotten busier even with cutting back on days of working outside the home and with 6 grandchildren....girl, there's always a party going on and I'm entertaining. LOL! Some of my favorite parties to attend are simple, relaxed events such as cookouts or low key dining. But I do love a ladies event that we can dress the part...the theme or etc. I'm all into that. I love party food and it could be a weakness for me if I allowed it to be in my house all the time. But some of the best party food to me is what I call SHOWER food. Yes, those little meatballs, little smokies, spinach dip, potato chips and dips...oh my! Cheesecake is my favorite and pound cake. I do like balloons at a birthday party, retirement, graduation. But honestly I am not a real fan of balloons. I don't care for them at baby showers, wedding showers and etc. And oh dear Lea...I have always loved to dance. I had grandparents that loved to dance together and my papa actually taught me how to jitterbug and square. I can remember as a little girl my granny putting on a RECORD...and papa would hold my little feet on his and dance with me. Marty and I learned to ball room dance once upon a time. LOL! But the sad part today is there is no where to go and enjoy CLEAN dancing. I have a couple of dance routines I do with excerise and do it in my private time at home cause I am quite sure Nana would be laughed at. Ha! This was fun today Lea. Hope you have a great day. Hugs and blessings, Cindy P.S. This old baptist chick is really bapticostal at heart and they are just LUCKY I haven't broke out in a dance at church. LOL! So enjoyed reading your answers! Birthday parties were always fun when you were a little girl, all the games and such...I do love getting together with family and friends for a birthday party even now. I look forward to seeing and hearing about your special day. And here I thought I was the ONLY one who never went to prom! 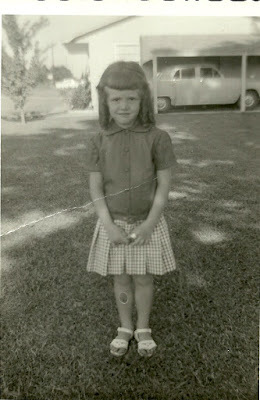 Like you, as a strong lil' Baptist girl, I never attended a dance as a teenager. Years later, Beloved and I danced with just each other at company Christmas parties, and we can really do a number here in the privacy our own home. Then, surprise surprise, our daughter was a choreographer at Disney for 16 years and now teaches tap dance as well as being a Jazzercise instructor. So dancing has kind of evolved over the years with me. I love a good party as well but I have to go with cheesecake or chocolate cake for the flavor! I hope you had a happy birthday! I "used to" know every single word to IT'S MY PARTY...still remember some of them:) I identified with all your answers EXCEPT the one about dancing!! Oh, how I've always loved to dance. I took dance lessons...tap, ballet, ballroom, for several years as a child and still love to dance today although I don't get too many chances. My son has always loved to dance too...at one of his fraternity parties when he was in college (parent weekend), he and I were dancing together and some of the girls there thought I was his date:) Glad you had a lovely birthday!